Discovery Vine operates a Holiday Club at Longsands Community Primary School during all school holidays. 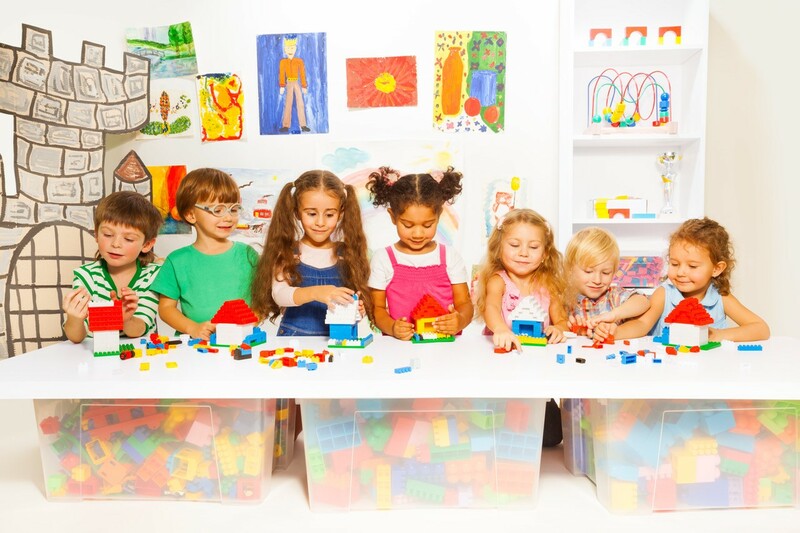 The club is registered to care for children from the age of 3 and offers both full day and sessional childcare. 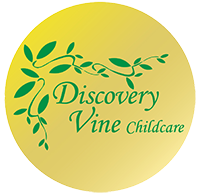 Discovery Vine operates a holiday club at Longsands Community Primary School, Cottam Primary School and at Lordsgate Church of England School, Burscough, in their designated buildings for children aged 2+. These run during school holidays.